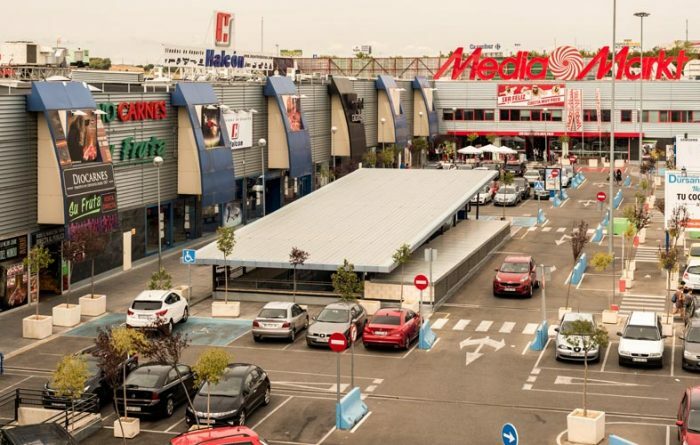 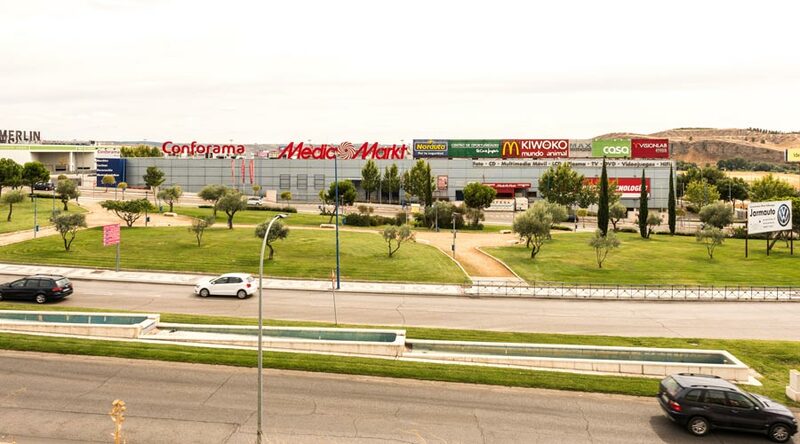 Lar España reaches an agreement to acquire Rivas Futura, a Prime Retail Park, ranked the 3rd largest in Madrid and 9th largest in Spain. 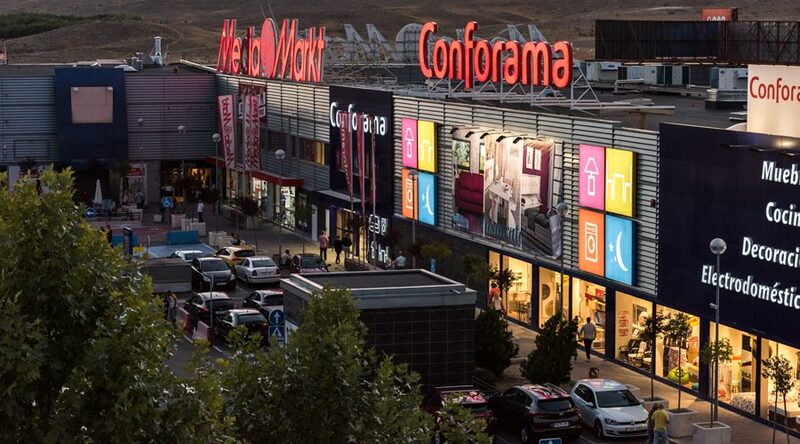 Located in Rivas-Vaciamadrid and just 15km from Madrid city centre, Rivas Futura is considered one of the largest urban developments to have been built in Europe during the last 30 years. 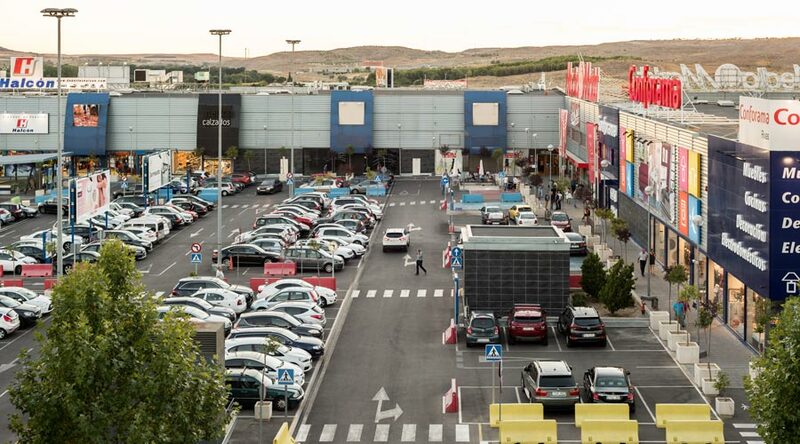 Rivas Futura is the main retail park in its catchment area and the only retail destination in Rivas. 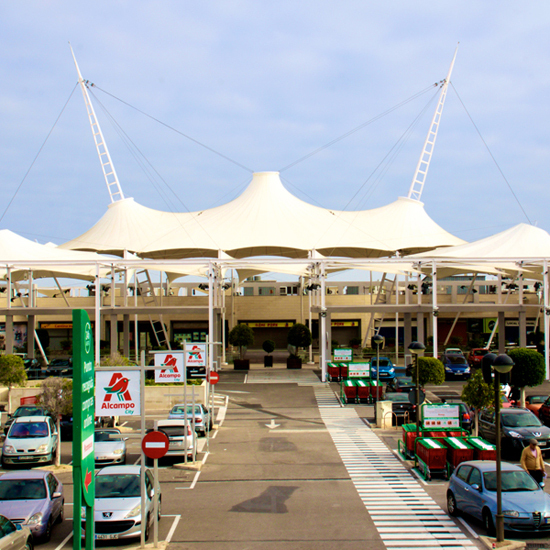 The retail park boasts excellent visibility and can be very easily accessed, with over 300,000 people living less than a 10-minute drive away. 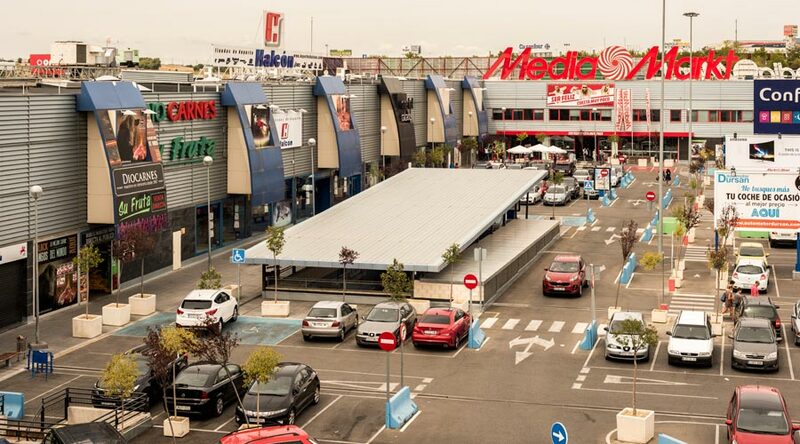 Rivas Futura features 24 retail units and boasts an occupancy rate of 94% and a Net Initial Yield of c.6.0%. 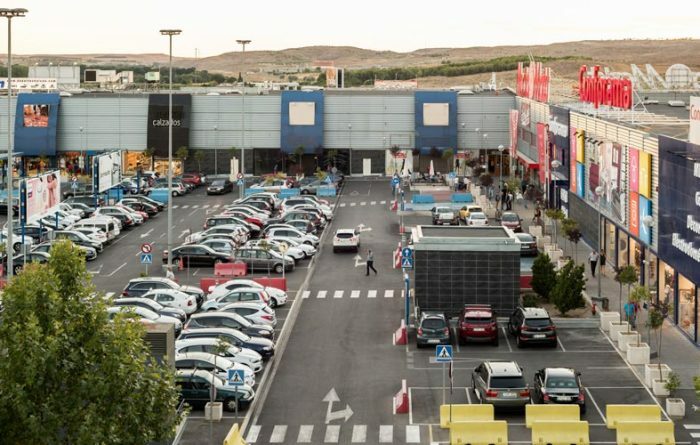 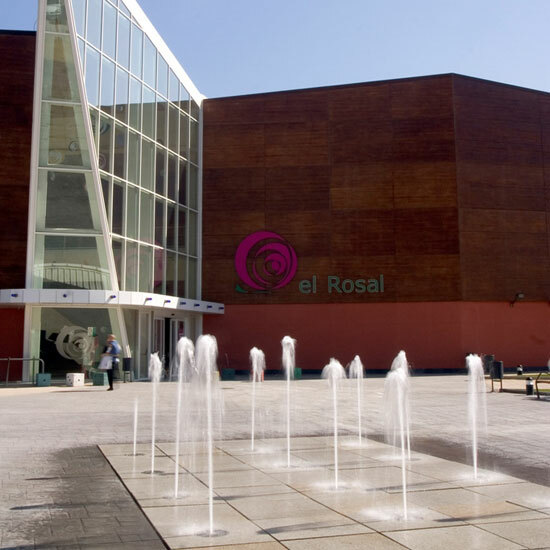 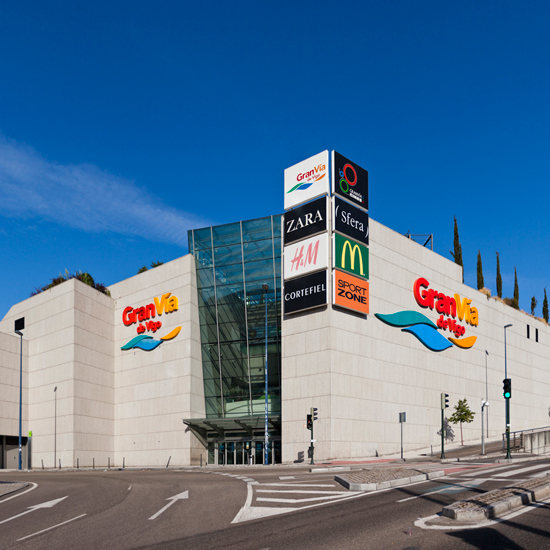 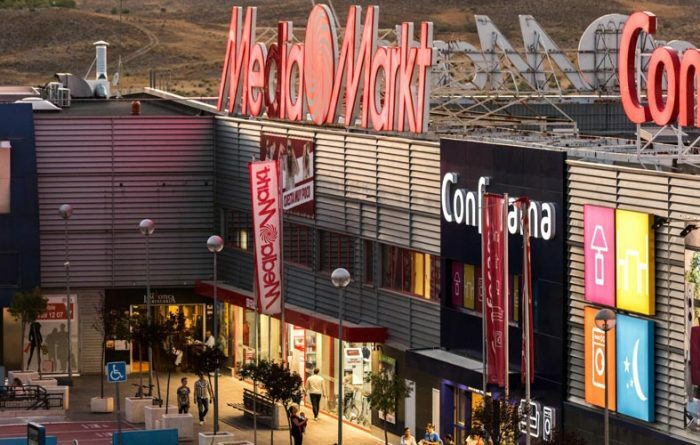 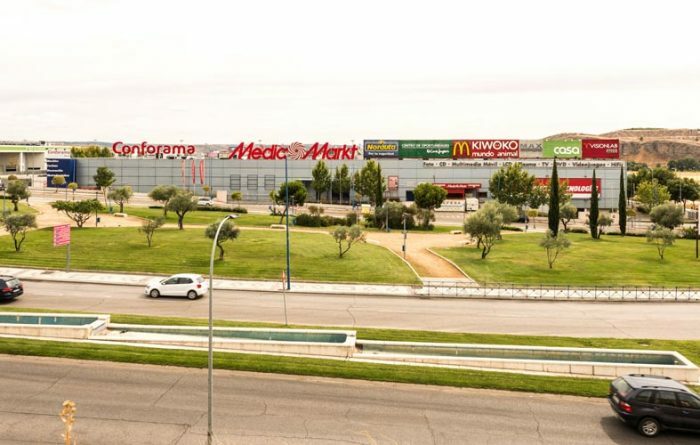 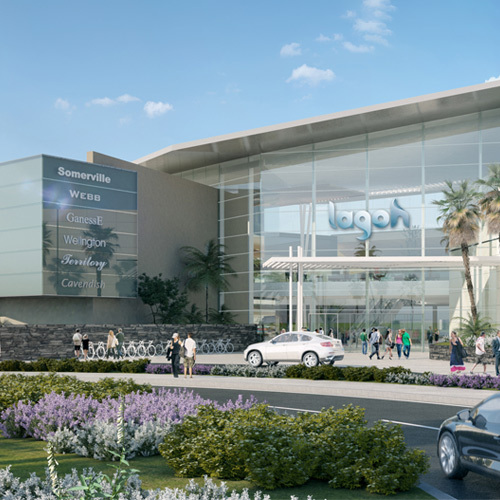 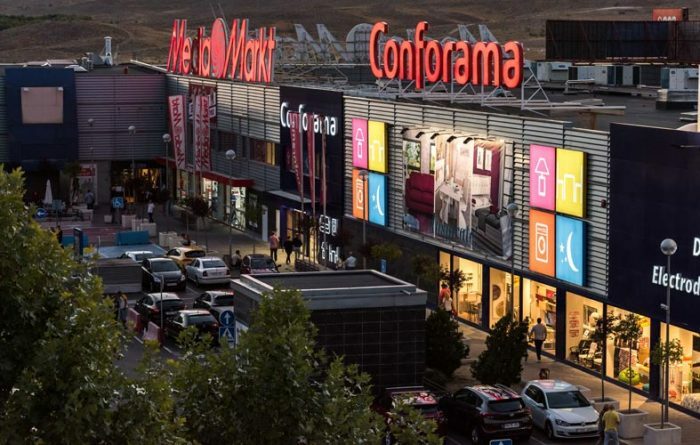 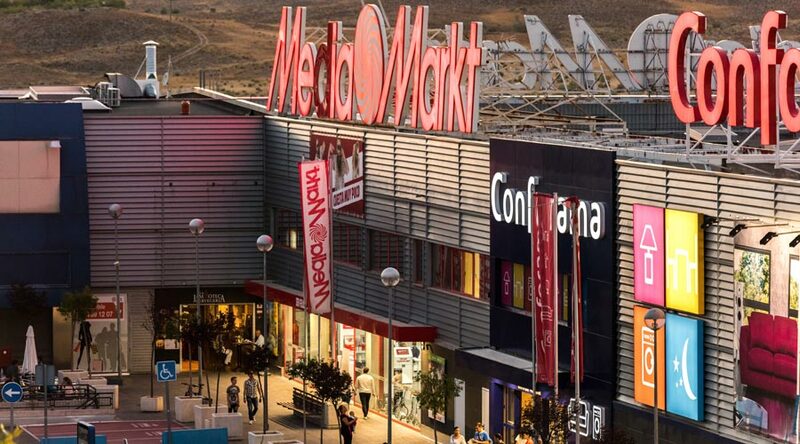 The investment is defined by its dominance in its catchment area, the limited competition in the surrounding area and the long-term leases with best-in-class tenants such as Media Markt, El Corte Inglés, Kiabi, Conforama and Toys R Us that will all benefit from synergies within LRE’s tenant portfolio.